When your child was born, you probably dreamt up ways of giving him every possible advantage in life – from cloth diapering to the latest high-tech strollers. Unfortunately, life sometimes throws you a curve ball. It’s heart-wrenching when your child suffers a serious accident. A traumatic brain injury (TBI) can severely affect your child’s communication skills. Children who are recovering from a TBI often have trouble with social communication skills, such as taking turns in a conversation, responding to body language, using an appropriate tone of voice, and interpreting the nuances of conversation (i.e. sarcasm). Your child might also have trouble understanding both spoken and written language or finding the right words to express himself. Problems with writing, spelling, and reading are also common. Despite your child’s injury, you can still give him every possible advantage by working with his care team, including a speech-language pathologist (SLP). Your child’s SLP will develop a treatment plan to improve his communication skills. These days, many SLPs are incorporating technology into treatment with the use of specialized apps. You can use apps at home to facilitate your child’s progress. Here are a few apps that can address some of the issues that can result from a TBI. Answers: YesNo ($1.99) is compatible with the iPhone and iPad, as well as the iPod Touch. It was originally designed for nonverbal children with autism, but it can also be helpful for those with a TBI who have severely limited speech. 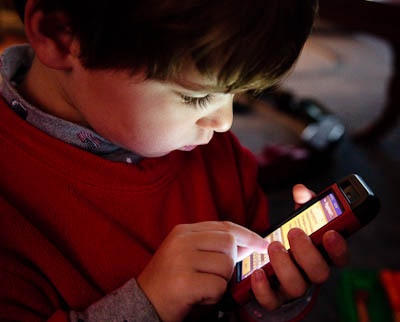 The app is simple enough for a very young child to easily use. 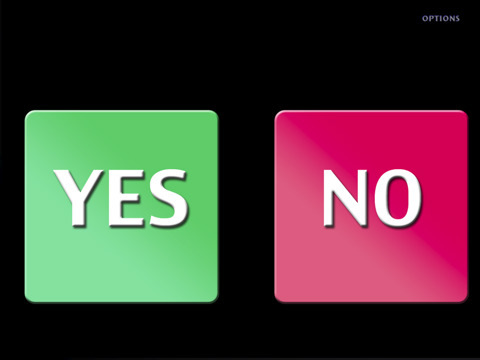 It displays two large buttons – green for “Yes” and red for “No.” The child touches the appropriate answer and the device vocalizes the word. Proloquo2Go ($189.99) is compatible with the iPhone, iPad, and iPod Touch. It is an augmentative and alternative communication (AAC) device for children who have trouble speaking or finding the right words. The app displays pictures that symbolize words, so your child does not necessarily need to be able to read. When a picture is selected, the appropriate term is vocalized. The app also offers the ability to customize a vocabulary to suit the child’s needs. The Core Word feature allows quick access to the words that your child uses most frequently. Currently, the app is only available in English. Penultimate ($0.99) is compatible with the iPad. It was originally intended as a note-taking device, but it can also help a child with a TBI work on writing skills. The app can help keep your child engaged in improving writing skills by offering a variety of different colors of “ink” and special paper styles. 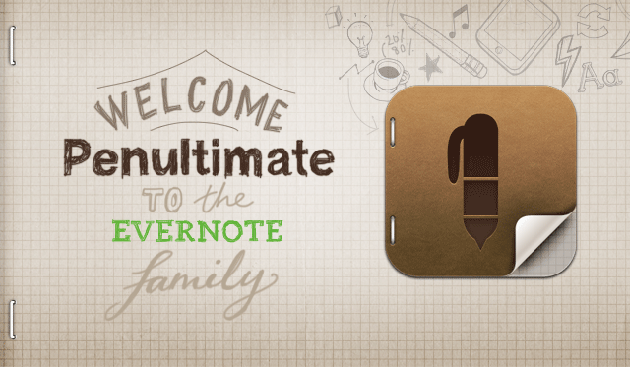 The app can save different notebooks by category. Encourage your child to create a story with his notebook to help him improve his organizational skills and sentence composition along with his writing skills. Bla | Bla | Bla (free) is compatible with the iPhone, iPad, and iPod Touch. It’s a rather unique app that features various faces (including animal faces) that will react to sound. For example, the louder a child speaks at a cat face, the more the whiskers, ears, and mouth will move. This app can provide visual feedback to a child’s speech in order to reinforce vocalization.